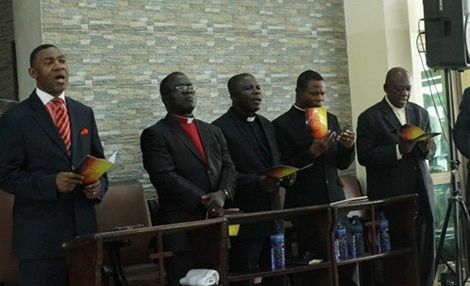 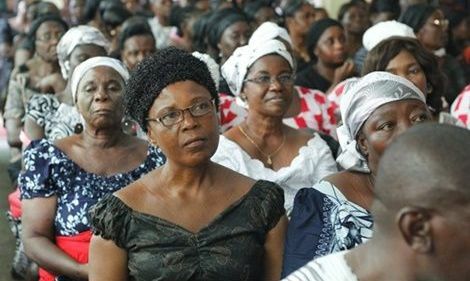 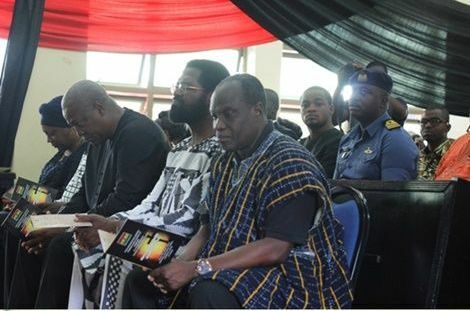 The one year anniversary of the June 3 flood and Fire disaster victims was marked by commemorative events at the Reverend Ernest Bruce Memorial Methodist Church at the Kwame Nkrumah Circle. 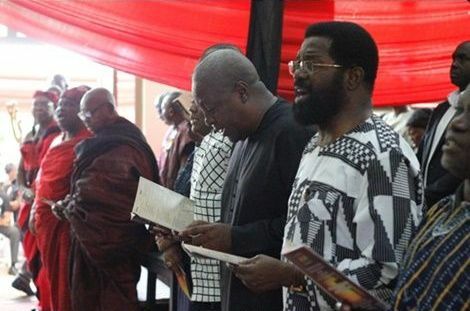 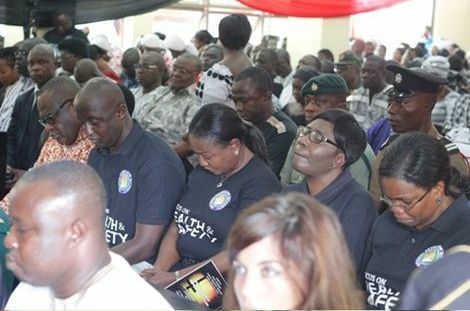 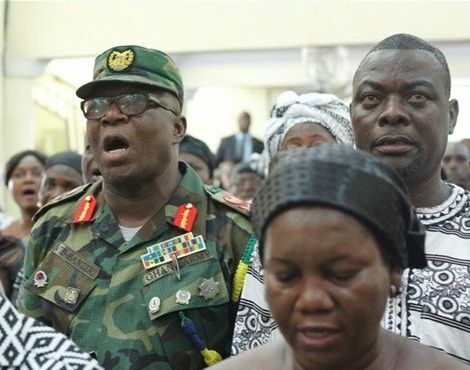 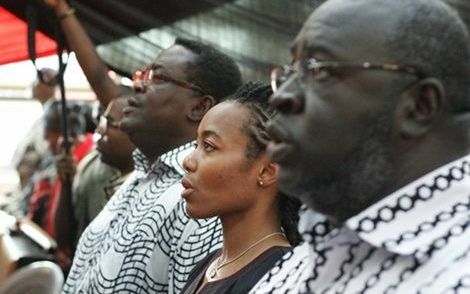 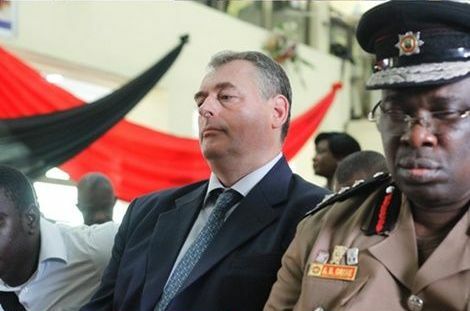 The memorial service, June 3,2016 was held to pay tribute to the over one hundred and fifty Ghanaians who lost their lives in the twin fire and floods disaster that hit Accra in 2015. 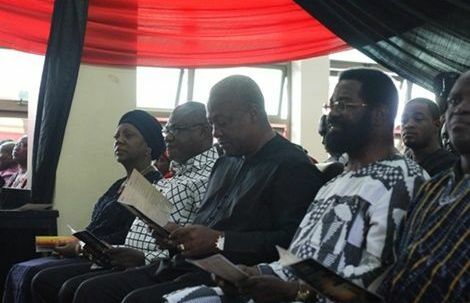 Some dignitaries present at the service include; President John Dramani Mahama, AMA Mayor, Dr. Alfred Oko Vanderpuiye, Gbese Mantse, Nii Ayi Bonte II, Queenmother of Adabraka, Naa Korkor Aadzieoyi and other Greater Accra chiefs. 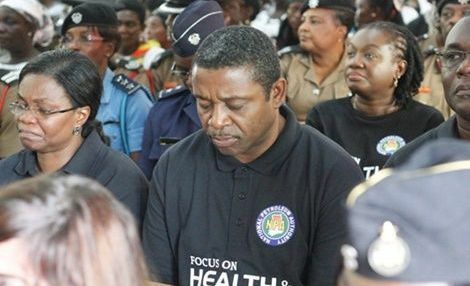 In the middle of a heavy flooding and rainstorm mid-night Wednesday, June 3 2015, an explosion at Kwame Nkrumah Circle Branch of the GOIL filling station in the capital Accra, killed at least 150 people that plunged the whole nation into an official three-day national mourning. 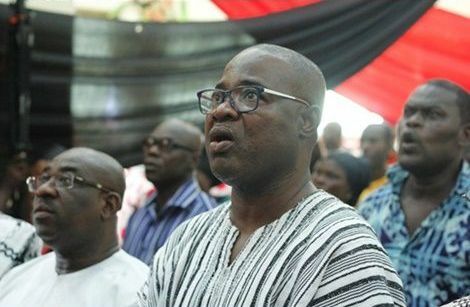 The streets of the capital from the accident scene was littered with bodies while some were found in drains taking authorities weeks to clear the remnants of the disaster. 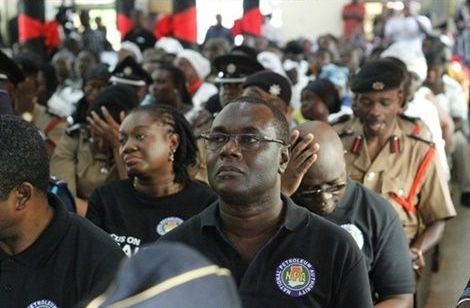 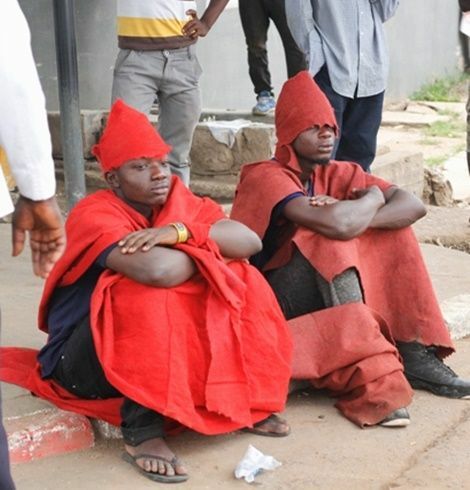 The June 3 incident is Ghana’s worst ever disaster.